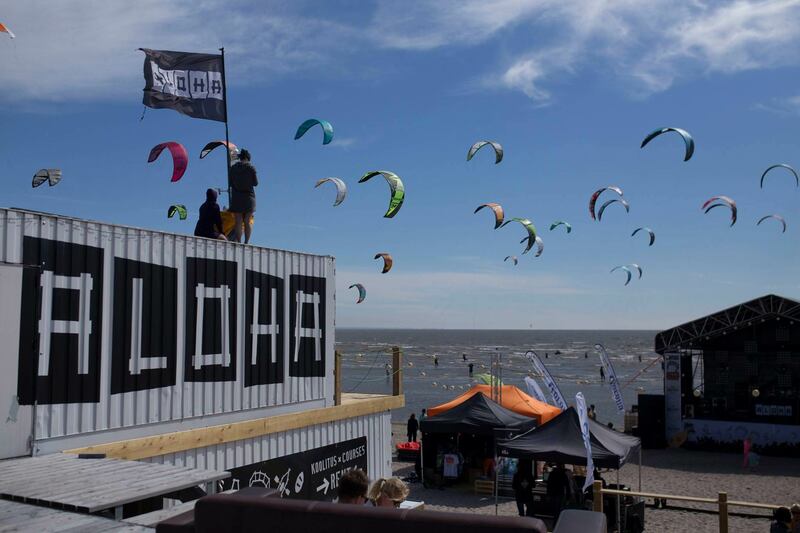 Aloha Kite Challenge is the biggest surf & music festival in Estonia. ALOHA KITE CHALLENGE and it's awesome afterparties are coming from 7-9 July 2017. 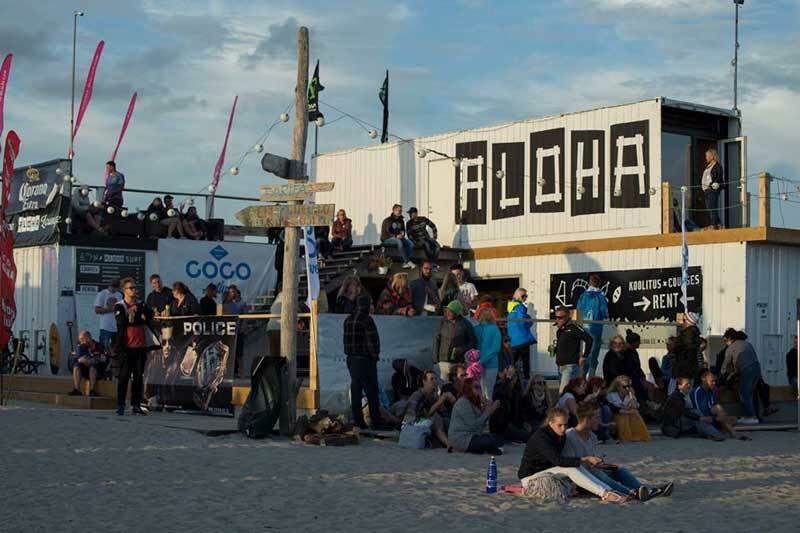 We are inviting you and your friends to our surfspot on Pärnu beach to enjoy the best live artists, extreme sports and other wicked stuff that will make you say: "Ahh, now that's living!" 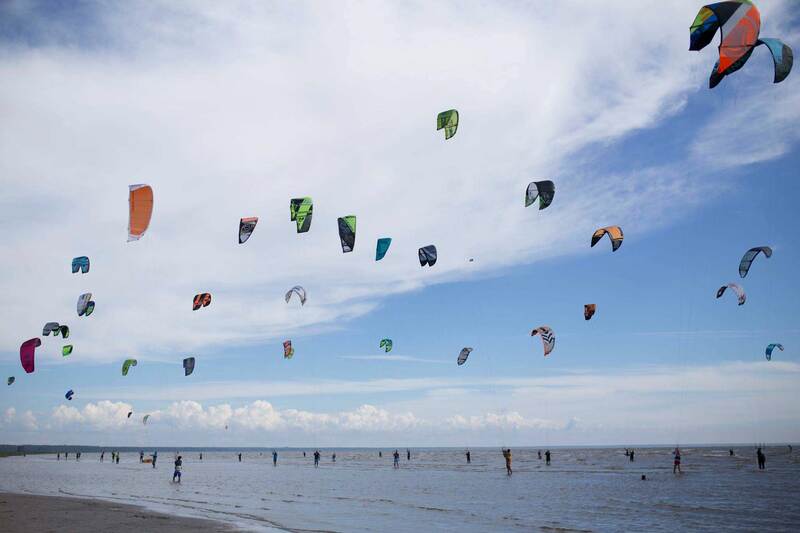 There will be competitions in kite-, windsurf, awesome side activities for all ages and much much more. All this without ticket! 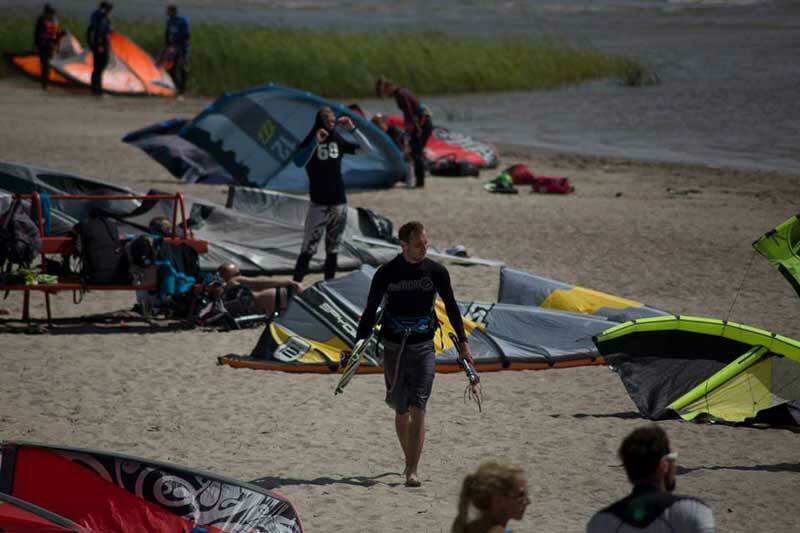 CHECK Aloha Kite Challenge 2016 aftermovie here. 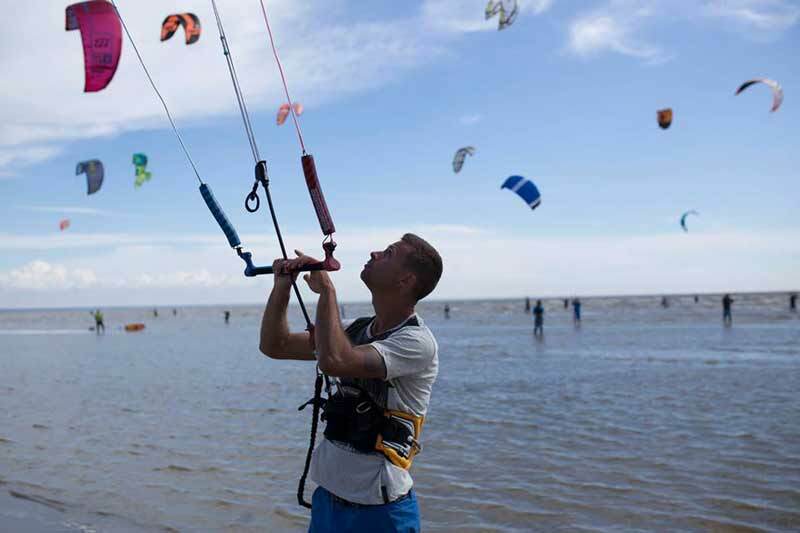 On the 8th of July at 16:00 at the Aloha Kite Challenge festival, we are supporting the Pärnu Sea Rescue Association. We will create an aerial photograph of both the land and the sea. 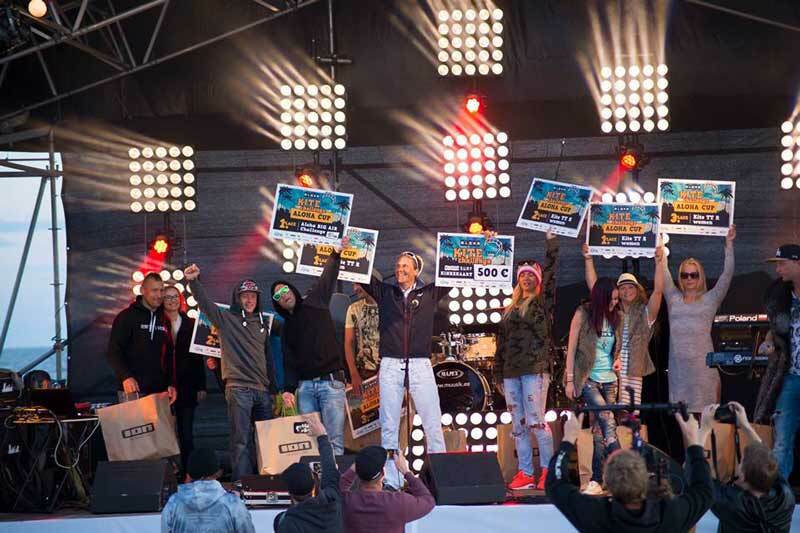 For each participant, Saarinen House will donate 5€ to the Pärnu Sea Rescue Association. Your presence counts!